It’s an exciting time for the emerging playwright in Singapore. Workshops, residencies and other artistic opportunities abound to develop and showcase fresh work, often in collaboration with theatre companies. 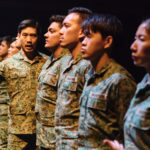 These include platforms such as The Wright Stuff by Toy Factory, The Orange Production by The Necessary Stage and the Playwright Mentorship Programme by Teater Ekamatra. The Platform Series by GenerAsia is the latest addition to this list. 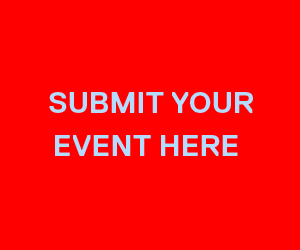 It aims to encourage new and original works by young writers with mentorship from more experienced practitioners. This inaugural showcase titled Journeys features a double-bill of monodramas written and performed by two such writers: Kulit on the Go by Erwin Shah Ismail and In Her Shoes by Kimberly Chan. 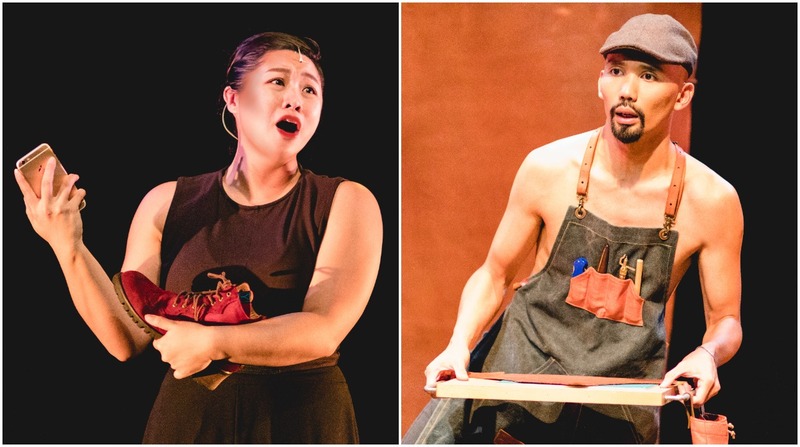 Kulit is an interesting primer on the world of leather crafting which began its life more than a year ago as a 20-minute monologue in Teater Ekamatra’s Projek Suitcase. This new, expanded version sees Erwin reunite with director Richard Tan. 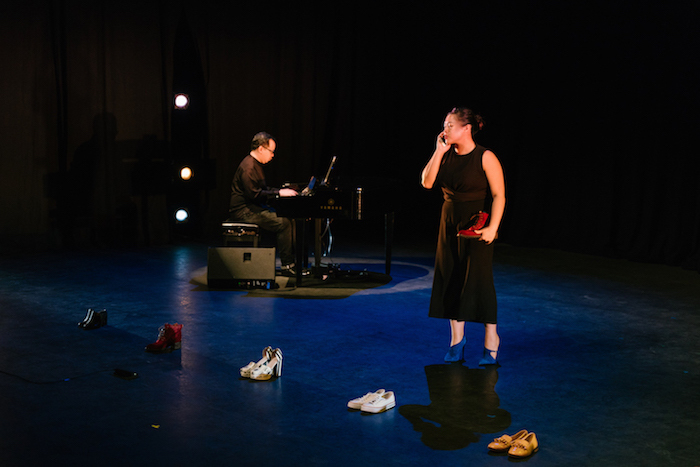 It forms a nice counterpoint to Shoes, a thoughtful and sassy piece about the hopes, fears and dreams of the modern woman, directed by Samantha Scott-Blackhall and accompanied by original musical arrangements by Aloysius Foong. The actors mine the format of the monologue to their strengths, giving us a rich and impressively diverse performance. Erwin, a fine actor who has appeared in numerous theatre productions over the years, puts his linguistic skills to good use by switching effortlessly between the perspectives of a cattle farmer from the American South, an earthy Chinese tannery worker and a young Malay leather artisan. Singer and dancer Chan displays her lush vocals and nimble footwork alongside the music-filled text, belting out catchy show tunes and performing a beautifully choreographed flamenco dance. Erwin Shah Ismail in “Kulit On The Go”, directed by Richard Tan. Image: Madkings Productions. 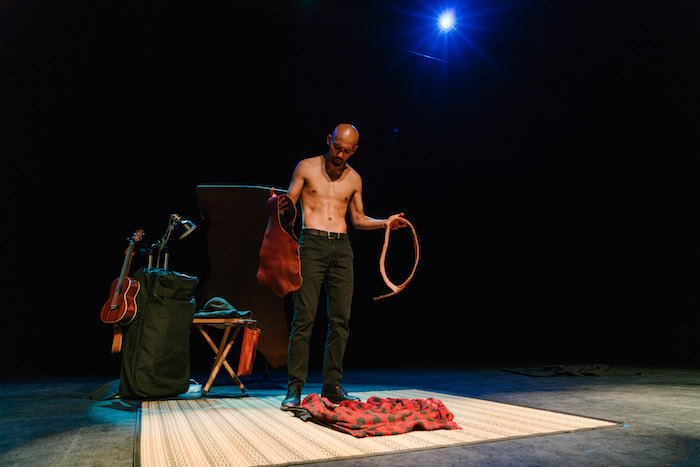 Kulit takes the form of a performance-lecture and sees Erwin explaining how the hides of cows are purchased from farms, treated in a tannery and finally sold to shops and factories where they are fashioned into leather goods. Like a friendly teacher, he feeds us with delicious nuggets of information: the tools of the trade, the difference between full grain and corrected grain leather and the subtle pleasures of patina – the coating that develops on a leather product over time. That Erwin happens to be a leather hobbyist himself, creating bespoke products under the label #kulitonthego, lends an authenticity and passion to his performance. In Shoes, Chan gives us an insight into the world of four different women at various stages in their lives by literally stepping into their shoes. These range from a successful career woman with a domineering mother to a lady haunted by the suicide of her best friend. She charms us with her gregarious personality and ability to juggle light-hearted observations with deeper moments of sentimentality. Both performers are alive to that crucial component of a monologue – the communion with the audience – and incorporate lovely moments of interaction with the crowd. Erwin asks a volunteer to help him finish dressing the edge of a leather bracelet and passes a briefcase around so we can admire how it has aged. Chan gets a huge conspiratorial laugh as she jokes about our “shoe-pidity” in buying shoes that obviously do not fit well, as long as they look great. She later implores us to look at the shoes we have on and consider what they say about our lives. Moments like this allow us to feel we are part of a shared theatrical experience and draw us into the work. However, the pieces are not without their flaws. Kulit, which has benefited from a longer gestation period, is the more coherent piece and forms a smooth narrative arc that blends engaging content with style and personal reflection. The main issue comes in the closing sequence where Erwin describes the environmental impact of the leather trade and questions the utility of maintaining one cow for every seven human beings on the planet. The attempt to ground the narrative in a deeper relevance can be applauded but it feels rather heavy-handed, not quite fitting the overall tone. Kimberly Chan in “In Her Shoes”, directed by Samantha Scott-Blackhall with original music by Aloysius Foong. Image: Madkings Productions. Shoes, for all its spunkiness, lacks focus. One gets the sense that shoes are used as a convenient conceit, a reductive substitute, for each character portrayed. There is little about the nature or characteristics of the shoes that give us an insight into the nuances of each individual. 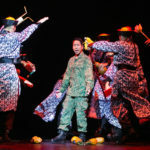 Chan, as the narrator of the piece, establishes a strong emotional connection with the audience. Her deeply authentic personal voice is somewhat diluted as she slips in and out of each character. The incorporation of music lends a jaunty rhythm to the narrative and adeptly echoes its changing moods. There’s a poignant moment when the career woman character recalls a childhood experience of singing a Chinese song for her mother when her heart was simply not in it. However, Chan’s repeated bursting into song slows down the pace. Some of the musical interludes feel gratuitous and rob scenes of their quiet, emotional weight. The crisp staging is also let down by brash and distracting lighting cues. Journeys is a promising debut for the Platform Series and sets the bar high for future editions. The pieces can be refined further, but they are delivered with honesty, hilarity and plenty of heart. One leaves confident that these talented, multi-hyphenate performers will only achieve even greater success as time goes by. Platform Series: Journeys was directed by Richard Tan and Samantha Scott-Blackhall and presented by GenerAsia. It ran from 2 to 3 February 2018 at the SOTA Studio Theatre. Guest Contributor Naeem Kapadia is a finance lawyer and passionate advocate of the arts. He has acted in and directed student drama productions in both London and Singapore. He has been writing about theatre for over a decade on his personal blog Crystalwords and publications such as London student newspaper The Beaver, Singapore arts journal The Flying Inkpot and Singapore daily newspaper TODAY.